What do disease diagnostics, language learning, and image recognition have in common? All depend on the organization of collective intelligence: data ontologies. 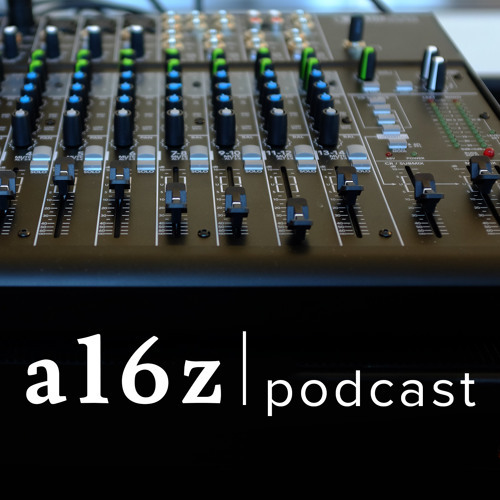 In this episode of the a16z Podcast, guests Luis von Ahn, founder of reCaptcha and Duolingo, Jay Komarneni, founder of HumanDX, a16z General Partner Vijay Pande, and a16z Partner Malinka Walaliyadde break down what data ontologies are, from the philosophical (Wittgenstein and Wikipedia!) to the practical (a doctor identifying a diagnosis), particularly as they apply to the field of healthcare and diagnosis. It is data ontologies, in fact, that enable not only human computation -- but that allow us to map out, structure, and scale knowledge creation online, providing order to how we organize massive amounts of information so that humans and machines can coordinate in a way that both understand. Huge missed opportunity to introduce science tokens (curecoin, foldingcoin, or even gridcoin on BOINC - heck even go for Golem again) ... seems to be a deliberate pattern of "a love that dare not speak its name". Or is there a reason behind silence - many would love to know the truth.